This item is not available for purchase online. Please call (801) 294-9303 to order. 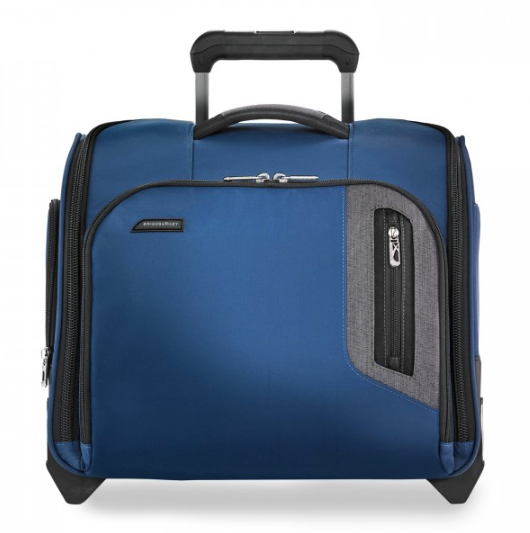 Ideal for all kinds of travel the BRX Rolling Cabin Bag keeps you mobile while storing all your essentials. Perfect for carrying on board and laying flat under your seat or in the overhead compartment. Fits up to a 15.6" laptop. BEST of all, Warranty against ANY functional aspect for LIFE!